Established in 1987, Shengzhou City Dapeng Tea Co., Ltd. is a key enterprise located in the famous hometown of Chinese Tea in Zhejiang Province. Our company is specializing in producing, processing and exporting all kinds of famous green teas. 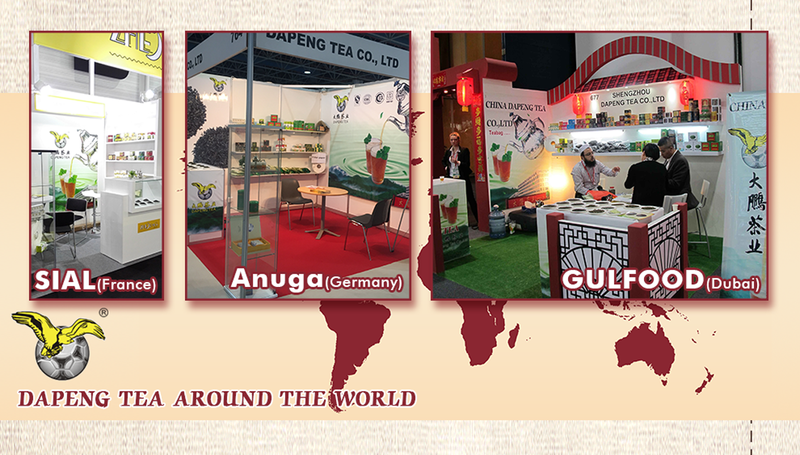 Annually, our company independently exports tea of 28,000 tons, covering a floor area of over 148,333 square meters. At home, our company has four factories: Dong Shan Wan Tea Factory, Shi Huang Tea Factory, Tai Ning Tea Factory and Guang De Tea Factory. Meanwhile, our company has an agency in domestic market and many trade offices in Mali, Algeria, Morocco and other countries and regions. In 2000, our company achieved ISQ9002 quality system certificate; in 2006, our company achieved GB/TL9001, 200ICHISO9001 and 2000QS quality system certificate. ASKIA, THE HALAL and PENGYU are the major export brands for our Chinese Green Tea, covering Gunpowder, Chunmee, Tea and Tea bags. Our products are well sold in Europe, the Middle East, West Africa and North Africa. 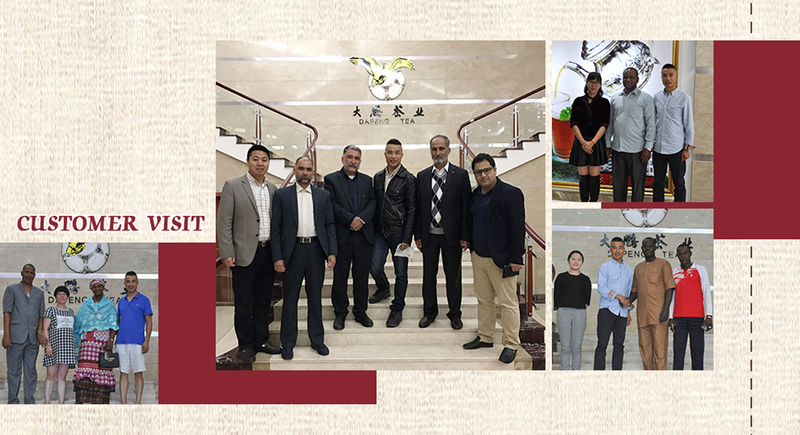 Our company succeeded in purchasing "Qi Shan Brand" Keemun Black Tea of Anhui Tea Factory in March, 2005, which has been well-known all over the country. 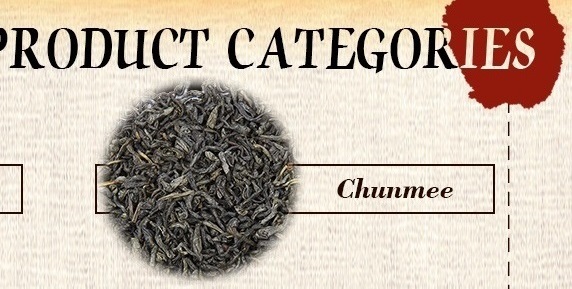 Keemun Black Tea is a gem of traditional Congou tea for its excellent quality with unique "Qimen Fragrant", and is regarded as the Number One of the Three Rich-Aroma Tea around the world. With advantageous location, pleasant surroundings and convenient transportation, our company is only 100 meters near the No.104 National Highway 104 to the west, 50 meters near Hang-Wen Highway to the east. Our company takes the aim of "stable quality, reasonable price, prompt delivery, and win-win" and warmly welcomes domestic and overseas customers to visit our group and become our finest friends to enjoy all our business resources.